They have no needs for superfluous design or trendy symbols to beautify their speakers. Their mission is to create the best sound possible. This means to reproduce music and sound as close as possible to the natural experience. They want the sound of their loudspeakers to be as effortless and natural as the musical instrument would be playing in your room. 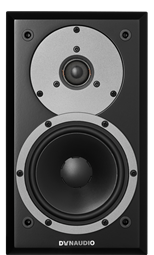 Their speakers are innovative in engineering, precision manufactured, and outstanding in performance. This will help them achieve their ambition about being the leading loudspeaker company worldwide. To accomplish this, they share knowledge. Goertek Inc. is adding engineering experience in electronic and wireless technology, which will allow us to accelerate their product development. 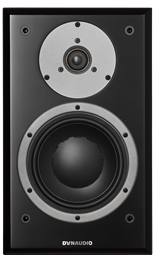 The creation of a high-end speaker begins and ends with intense acoustic engineering, tests and comparisons. To make excellent sound, they rely on the most sensitive analysis tool: The human ear. It makes all the difference. Second to none. Essentially, it is all about sound and the way their senses distinguish between sounds. To interpret an emotion into technological reason in order to improve a loudspeaker you need engineering – but most important you need the work of a human. 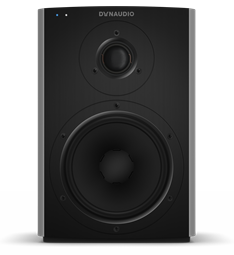 At Dynaudio, they make the best and the most authentic audio experience. Not by being overly expressive - but by being efficient and precise. Paying meticulous attention to every detail from material finish to the sound performance. They show belief in their products and in themselves. This is how they achieve the best sound quality without boundaries. Every day, always.